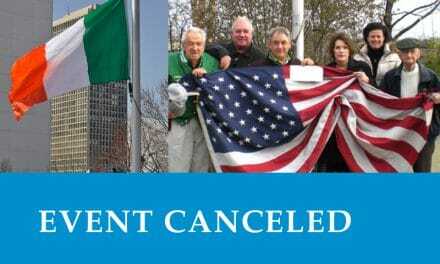 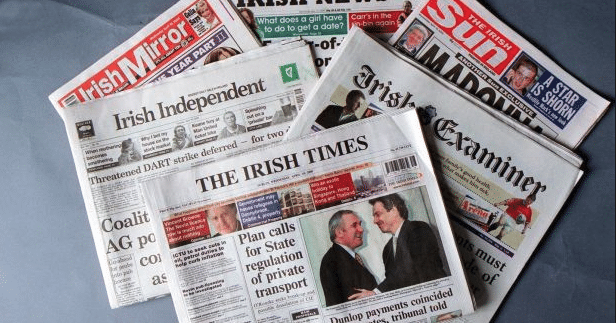 In May, the Irish Press sent over a group of journalists from a number of their major newspapers and social media outlets to visit and report back to their readers and social media followers on places of interest in the US. 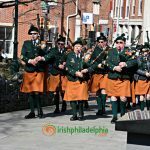 One of those places visited in Philly was the Irish Memorial. 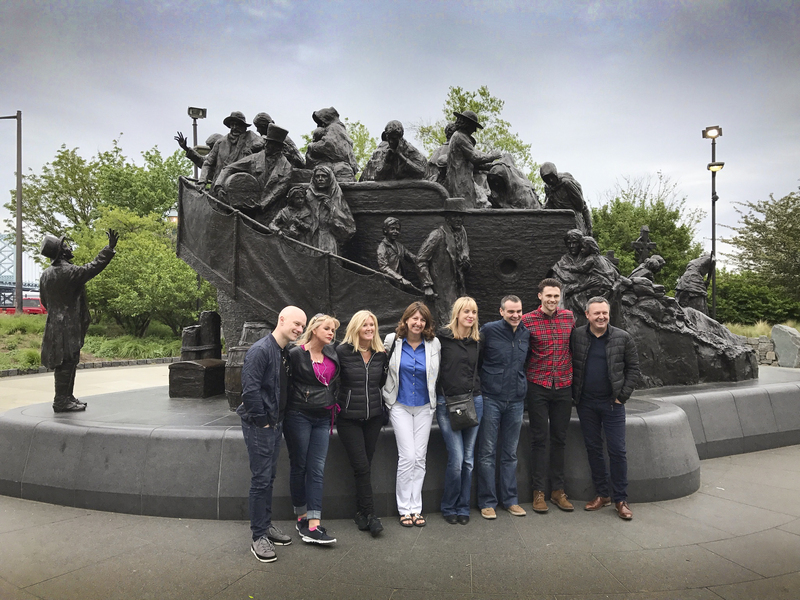 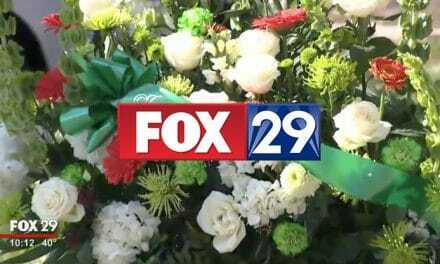 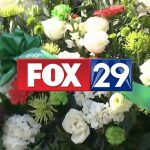 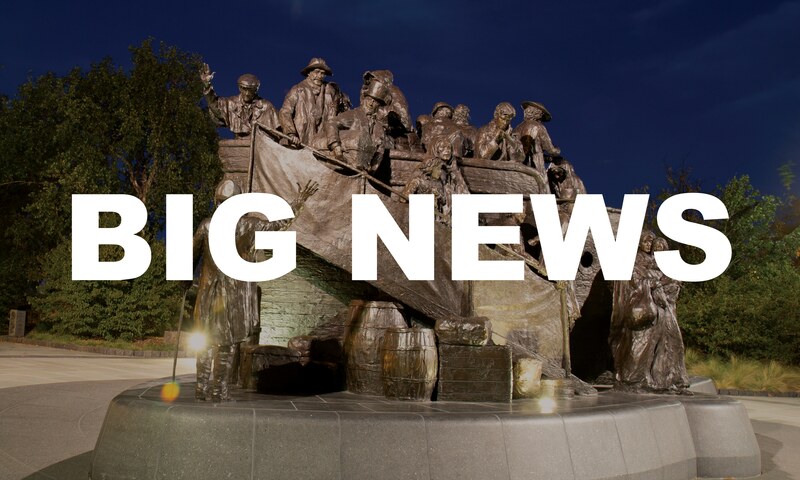 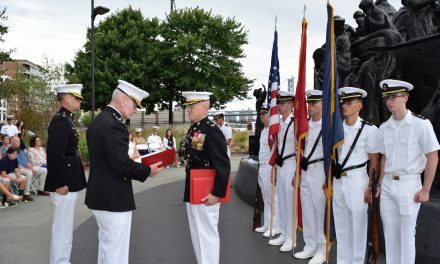 They reported to us on how moved they were by The Memorial and that they would definitely recommend visiting the site to everyone coming to the Philadelphia area.